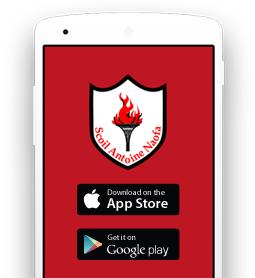 Congratulations & well done to the St. Anthony’s B.N.S. 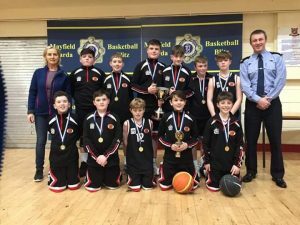 Basketball Team who won the Cork City & County Garda Basketball Tournament in Neptune Stadium. Well done to all the players and their coaches Mrs. Leen & Mr. Murphy.